You’ve probably read in multiple reports that 90 percent of startups failed. The remaining 10 percent that survived faced stiff competition and challenges. The statistics did not deter innovative founders from taking the risks. They took the plunge and launched new startups to disrupt existing industries. According to report from Fortune Magazine, more startups were launched in 2017 than the last 4 years. Based on Crunchbase data, 9,376 startups were launched in 2017. As year 2017 draws to a close, it is worth take a close look at the top new startups of 2017. Below are some of the top promising startups of 2017 based on rankings from CB Insights. 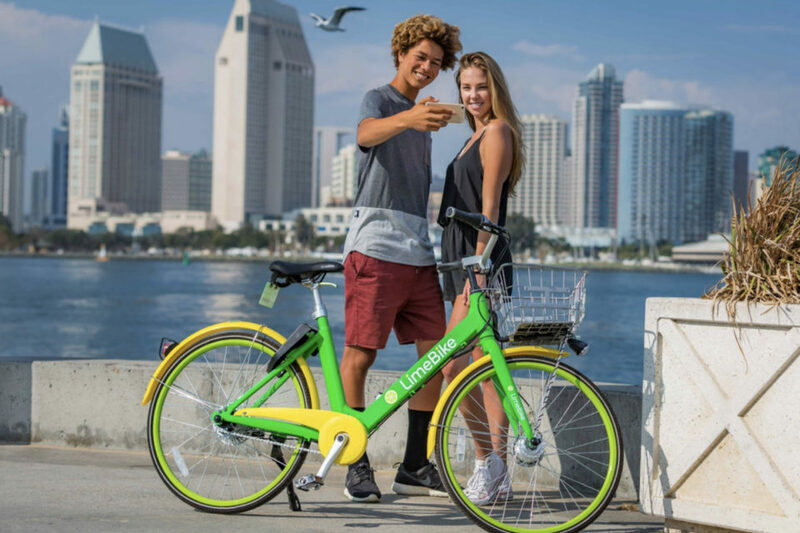 What it is: LimeBike is the leading dockless bikeshare company in the US. 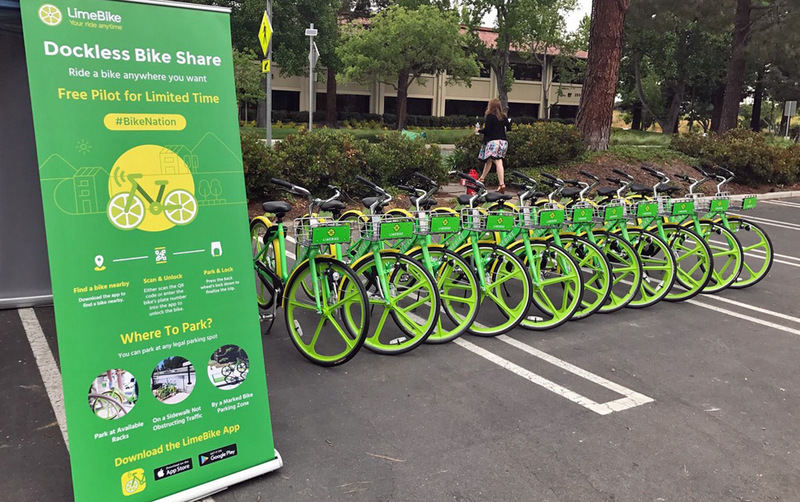 LimeBike aims to revolutionize mobility in cities and campuses by empowering residents with cleaner, more efficient, and affordable transportation options that improve urban sustainability. 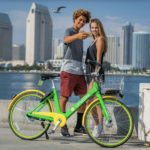 By systematically deploying thousands of smart-bikes, enabled with GPS, wireless technology, and self-locks, we will dramatically improve urban mobility by making the first and last mile faster, cheaper, and healthier. We take city and school friendly approach and seek for partnership to work on this challenging problem. What it is: Argo AI is an artificial intelligence company. Argo AI is an artificial intelligence company, based in Pittsburgh and established to tackle one of the most challenging applications in computer science, robotics and artificial intelligence: self-driving vehicles. With engineering hubs in Pittsburgh, Southeastern Michigan and the Bay Area of California, the company plans to have more than 200 employees by the end of 2017. 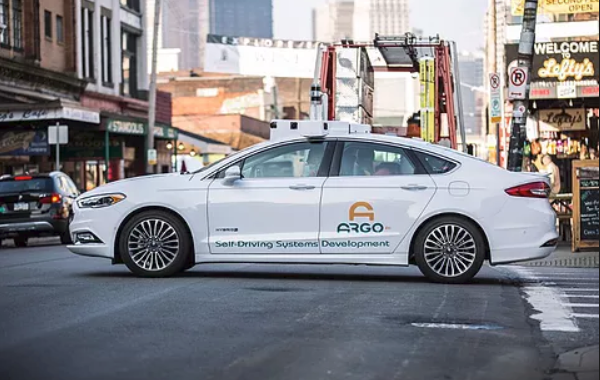 In the second quarter of the year, Ford made a $1 billion bet on Argo AI. What it is: The New York-based United Masters gives musicians an alternative to exploitative record label deals. Artists pay United Masters a competitive rate to distributes their music across the internet from Spotify to YouTube to SoundCloud, and they split the royalties while the artist retains the rights to the master recordings. 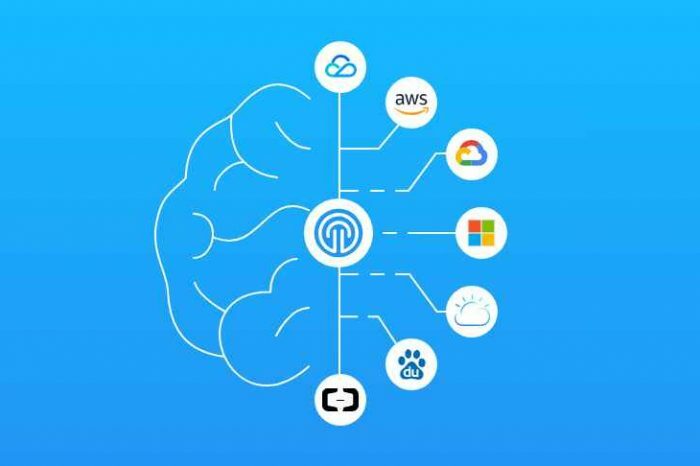 What it is: Tel Aviv, Israel-based Upstream is the first cloud-based centralized cybersecurity and analytics platform that protects the technologies and applications of connected and autonomous vehicles fleet. 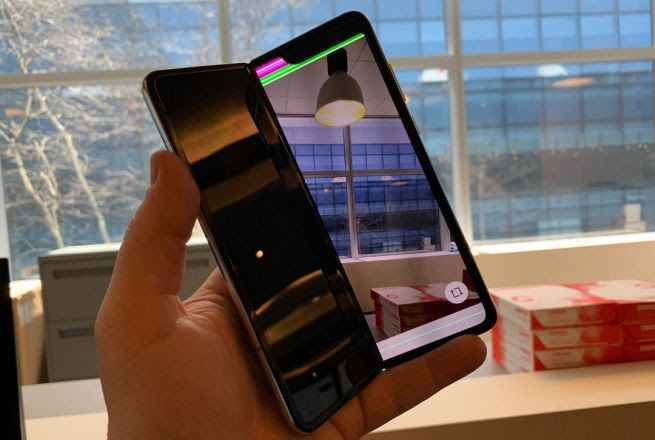 Upstream leverages big data and machine learning to provide OEMs and vehicle fleets with unprecedented, comprehensive, and non-intrusive defense. With application security, real-time data protection and anomaly detection, attacks are identified and blocked before they reach and harm the vehicle’s network. What it is: Paytm Payments Bank is India’s mobile-first bank with zero balance-zero digital transaction charge accounts. Owned and governed solely by Indians, Paytm Payments Bank was launched on May 23, 2017. Vijay Shekhar Sharma owns the majority stake in the company, with the remaining share owned by Indian firm One97 Communications Ltd. Paytm Payments Bank is building India’s first world-class digital bank with a mission and commitment to serve to all underbanked and underserved Indians. We will bring half-a-billion Indians to the mainstream economy.